ABC is an award winning free local information magazine for parents. 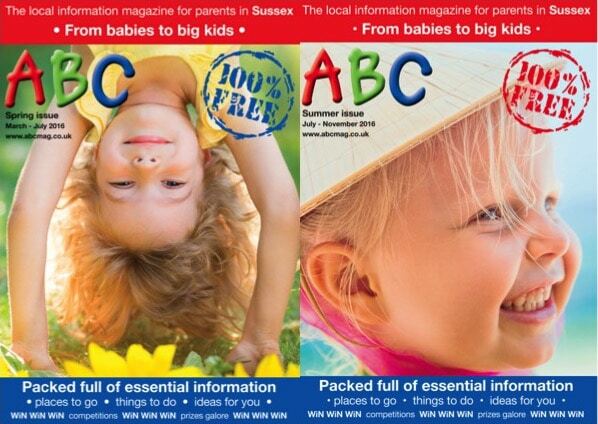 Born in Brighton in 1996, ABC is the longest established, best-read, free parenting magazine in the South, publishing editions in both Sussex and Surrey. ABC is a very well-respected source of local information, advice and ideas for parents, by parents, supporting local businesses. 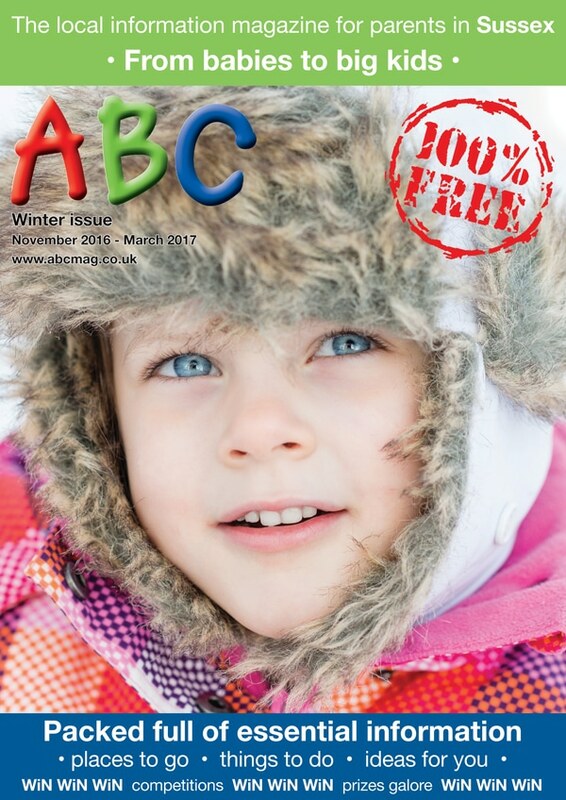 ABC is unique – a high quality free-to-pick-up magazine which is packed with well researched, relevant, local and useful information for parents with young children. The cornerstone of the publication is the balance between advertising and editorial, making it both entertaining and informative. Published three times a year on the 1st of March, July and November – spring, summer and winter – each issue is valid for four months. ABC is free-to-pick-up at local libraries, leisure centres, children’s centres, doctors’ surgeries, baby clinics, hospitals, supermarkets, shops, schools, activity classes, playgroups and most of our advertisers. ABC is also available online as a fully interactive and searchable digital magazine.